In 2009, designers Alanna MacGowan and Benjamin K. Shown founded The Hello Poster Show in Seattle featuring silkscreened posters by designers and artists from around the world. 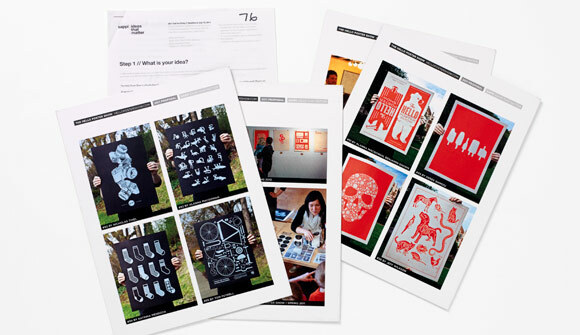 Thirty posters are chosen from the entries and printed as a numbered limited edition. Twenty posters are sold at an opening show and online, with all proceeds benefiting local non-profits including Seattle’s Youth in Focus, which uses the storytelling power of photography to build a sense of self-worth, social skills, artistic sensibility and self-expression. This grant funds promotional materials to increase public awareness of both Youth in Focus and The Hello Poster Show.